Fabric Guard @ Leading Edge Motor Cars Woodbridge Dealer ON. Here at Leading Edge Motor Cars we believe the best service comes hand in hand with using the best products. Over the years we have tried many different types of solutions and have now compiled the best together for your to receive the best value. 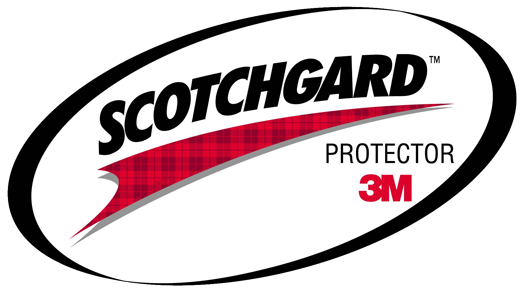 3M Scotchgard’s Leather and Vinyl Protector Protectant is a unique lotion that cleans, protects and enhances the appearance of your cars vinyl and leather. This product produces a rich satin sheen and will not attract dust.